If you’ve been charged with a felony or misdemeanor, your world is more than likely spinning out of control. In times like these, you need a criminal defense lawyer to tether you to reality. 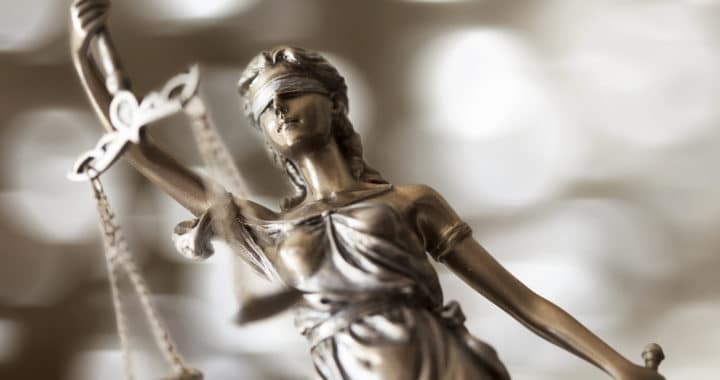 The Law Office of W. Shane Jennings proudly serves the Southern New Mexico region, continuously providing high-quality criminal defense assistance. But what exactly does a criminal defense lawyer do and why is it necessary to team up with a law firm? We’ve got the answers, right here! More often than not, people who get charged with a crime feel as if they’re completely alone. These situations must be dealt with the utmost care and that’s exactly why it’s in your best interest to team up with an experienced legal team. Your criminal defense lawyer will steady you throughout the entire legal process. Mr. Jennings will accomplish this by explaining the situation and answering any burning questions you may have. From there, he will get to work on your case. After all, it’s Mr. Jennings’ job to steer the ship, all while anchoring you to the present moment. Misdemeanors and felonies, especially, should be handled with a deft hand. Your criminal defense lawyer will provide the guidance your case deserves. When it comes to criminal cases, it’s crucial to be aware of the most minute details. This is where Attorney W. Shane Jennings excels. No stone will be left unturned. He is well-known throughout the New Mexico area for his knack for detail. This trait has given Mr. Jennings the ability to discover unique details and aspects which he can later bring up in court for your benefit. Mr. Jennings has thousands of hours of experience in courtroom time. This means he can guide your case on the correct path. He will be with you every step of the way. You’ll be able to rest easy knowing your case is in good hands. Contact W. Shane Jennings, Today! 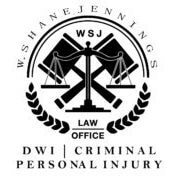 If you’re facing criminal charges, contact the Law Office of W. Shane Jennings. Attorney W. Shane Jennings and his team are ready to help with your case. The sooner you reach out to us, the sooner we’ll be able to get to work. You deserve a hard-working legal defender, attorney W. Shane Jennings can provide this and so much more. Contact us today to learn more about what we can do to help. Posted in Criminal Defense Lawyer, New Mexico and tagged criminal charge, criminal defense, criminal defense lawyer, law, legal aid, new mexico.